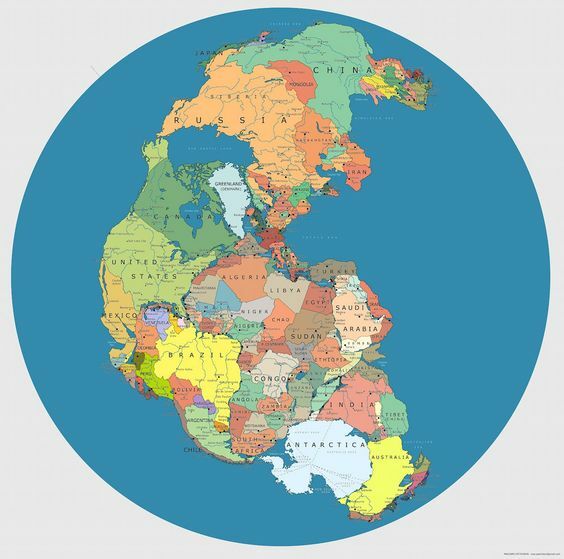 A supercontinent is supposed to be forever, but I am sometimes. Because I’m proud of those days with no Suns to raise just darkness, its easier to sleep off. I love so hard that the other person catches it too and we lie in hospital beds together trying to get over this virus before it stops both of our hearts. I love him for everything he is unintentionally, and that is enough. People have scolded me for my obsession, but what do you say to the water that insists on being wet? What do you say to the Moon’s addiction to the sky? It’s too late for me and I want him. I just wanted to smell them on my way to bed. Previous PostPrevious I slept on the floor.